There is never any shortage of things to see and do on the Mornington Peninsula, but for market lovers the Peninsula is a wonderland of opportunity. Find something yummy amongst locally grown fruits and vegetables or something handmade and unique for a gift with a difference. Take yourself on a shopping adventure. 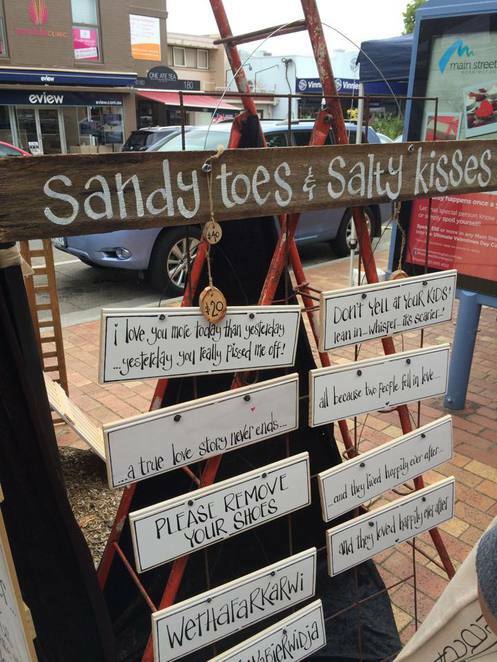 Here is a list of regular markets on the Mornington Peninsula to get you started. 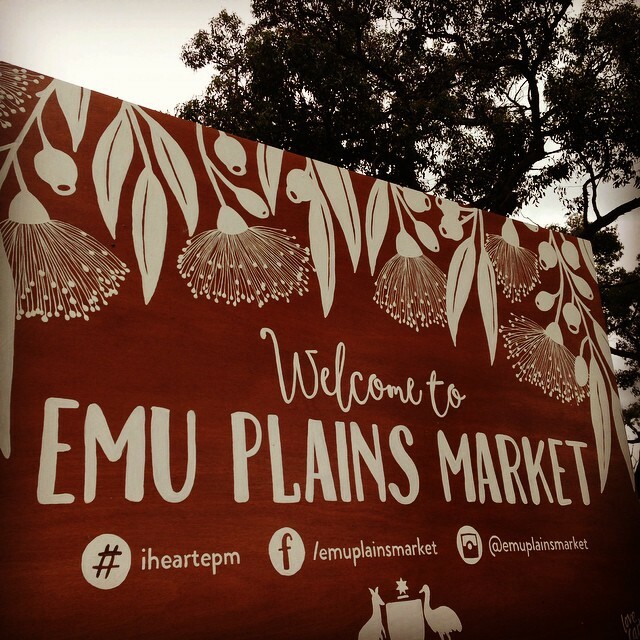 Held on the 3rd Saturday from October – April, the Emu Plains Market is as enchanting as markets come. Strolling through the stringy bark forest, there is a taste and touch of everything the Mornington Peninsula has to offer. See many beautiful pictures from this market on the Emu Plains Market Facebook page. Rain, hail or shine the 80-plus weekly Bittern Market stallholders turn out in force. You'll find new and used, plants and flowers, fruit and vegetables, crafts, food, coffee and more. 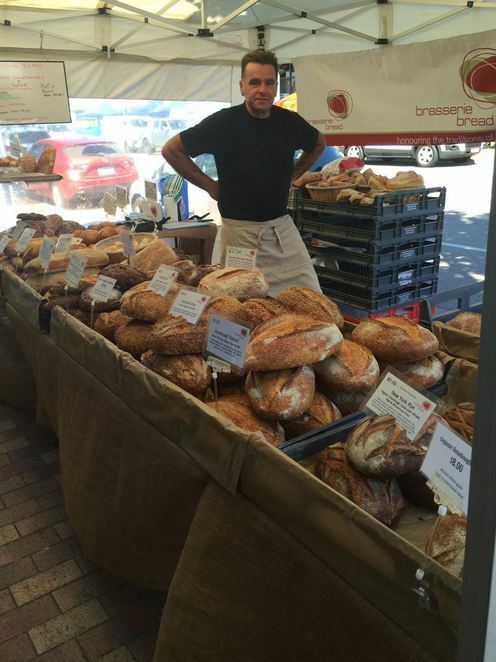 Every Sunday between 8am – 1pm, you will find this market at the Bittern Railway Station Flinders Road, Bittern. Entry to the Bittern Sunday Market is FREE with plenty of parking. 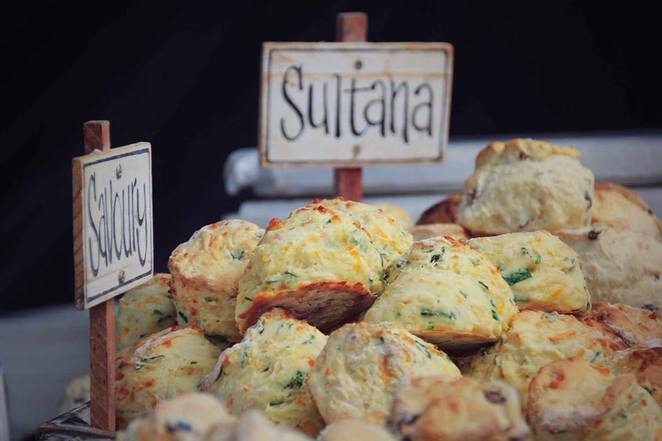 Established in 1977, the Boneo market is a celebration of longstanding community spirit and locally made craft and gourmet food. Come say hello to the locals on the 3rd Saturday of the month between 8am – 12noon at the Cnr Boneo & Limestone Roads, Boneo. No, you don't drive through the Dromana Market, but you will need to find the Dromana Drive-in to visit. Located at 113 Nepean Highway, Dromana, you can't miss the big screens. You are best advised to check the website before visiting to ensure the market is running. Peak times are December/January and the market operates between 8am – 1pm. A genuine trash & treasure market, stallholders are always welcome. From $30 per standard stall to $40 for vans and larger vehicles, this is the perfect way to sell some unwanted goods. The Hastings Street Market is held every Thursday along the High Street, Hastings between 9am – 1pm and features over 40 stalls. Weave between the shops and market stalls and enjoy everything Hastings has to offer, then stay for lunch and a stroll down the pier. Mornington's affluent bohemian aura is really brought to life during Wednesday's Main Street Market. Very popular, this street market has been a thriving hive of activity for the last 30 years and you'll soon see why. They have produce, crafts, plants, gourmet delights, toys, fashion and more. Expect to spend the day exploring both the shops and market stalls featured along both sides of the Main Street. Trading 9am – 3pm, you are sure to find something different here. Courtesy of Craft Markets Australia, the Mornington Racecourse Market is a 300-stall adventure. 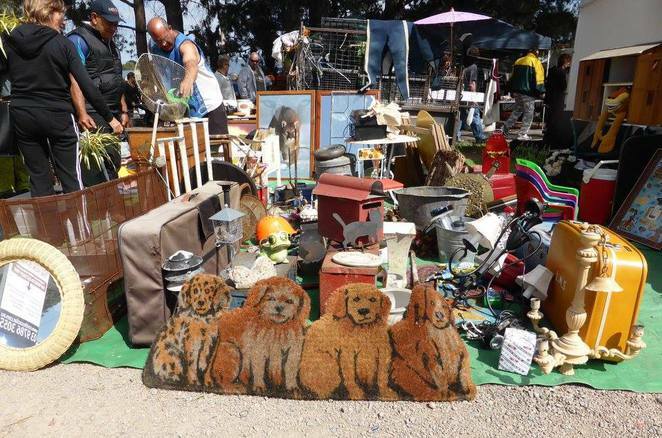 Nothing quite compares to the atmosphere you will experience at the Mornington Racecourse Market. It's a tantalising mix of sights, sounds, tastes and smell that will delight every member of the family. The Mornington Racecourse Market is just one branch of the Craft Markets Australia tree. Other locations include Red Hill, Flemington & Yarra Glen and all information is provided on their web page. Held on the 3rd Sunday of every month between 9am – 2pm, there is a $4 parking fee. Dogs are prohibited at the Mornington Racecourse Market. 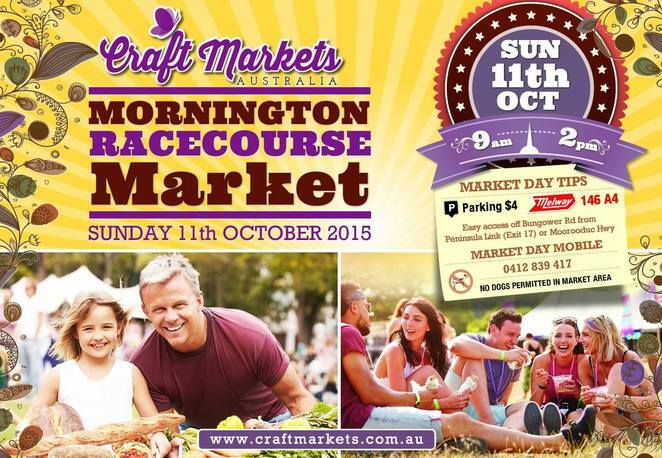 You will find the Mornington Racecourse Market on Racecourse Road, Mornington. 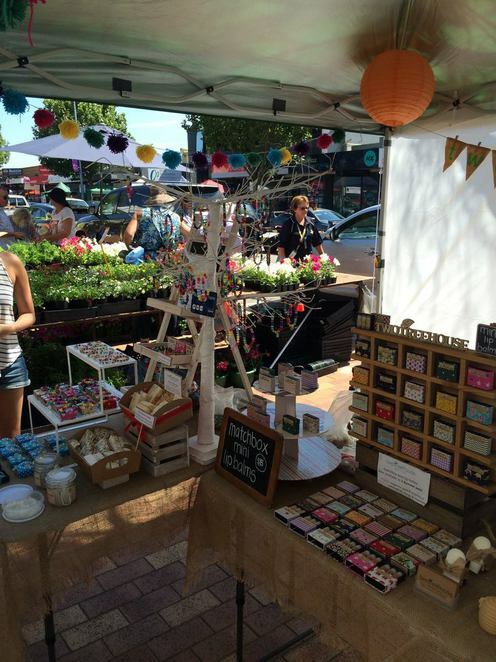 Another branch of the Craft Markets Australia tree, the Red Hill Market is held on the 1st Saturday of the month. 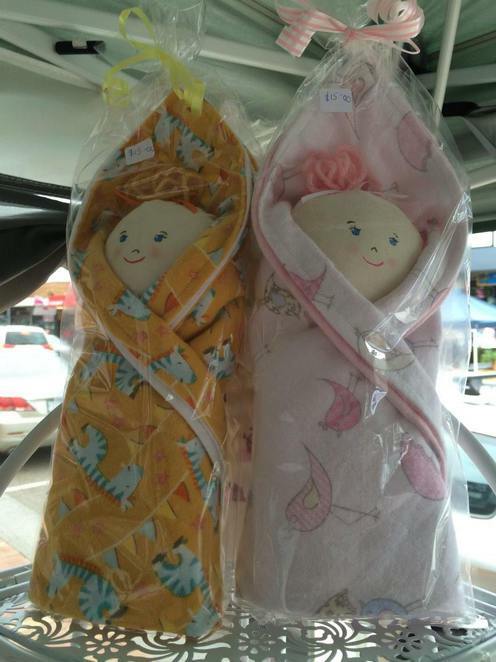 Located on Arthur's Seat Road, Red Hill, market hours are 8am – 1pm. 300-stalls include gourmet food, fresh fruit & veg, art & craft and much much more. Parking $4 (provided by Red Hill Lions Club) and please note dogs are prohibited. Held on the 5th Saturday of the month at the Rosebud Primary School, Cnr Jetty Road & Point Nepean Road, Rosebud. Over 160 stalls are usually on offer raising money for the Rosebud Primary School. Market hours at 7.30am – 12noon. 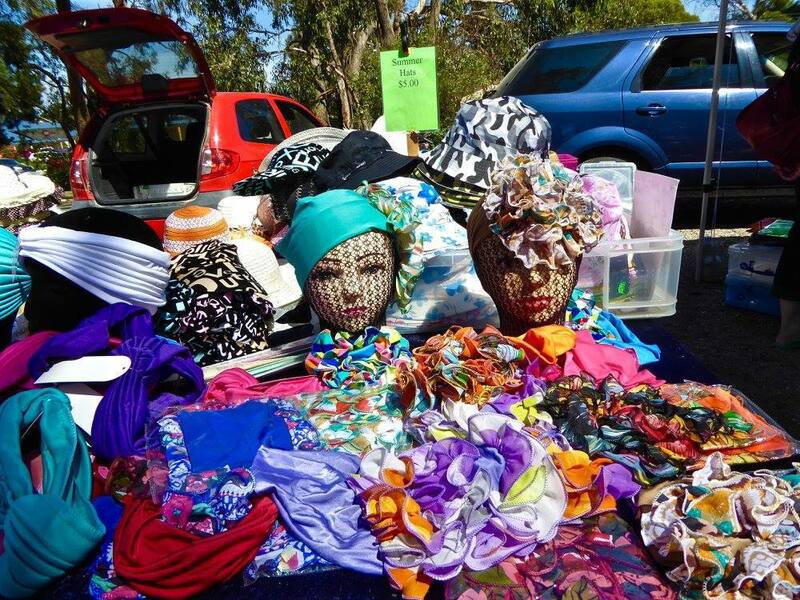 Located on the Rosebud foreshore on the 1st Sunday of every month, this market is lots of fun. New and second hand items with all traditional market fare are on offer and afterwards, take a stroll along the shopping strip before hitting the beach. 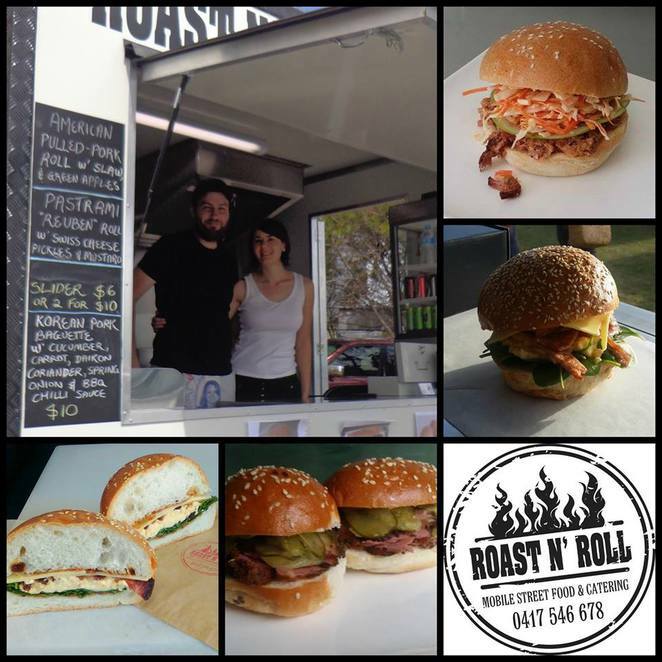 This market runs between 7am – 2pm on the Rosebud foreshore between Rosebud Parade & Eighth Avenue, Rosebud. 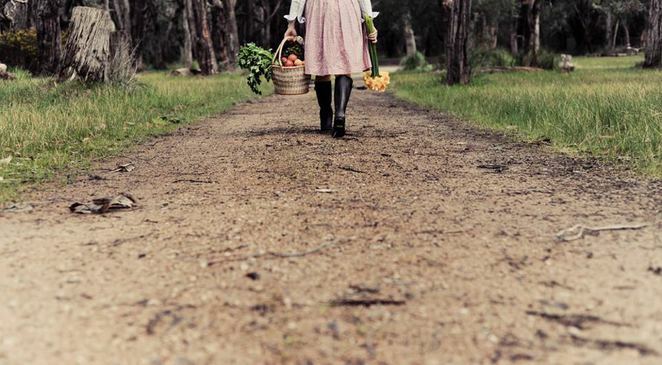 On the 1st Saturday of the month, the Rye foreshore becomes a hive of colour and activity with everything from crafts and plants to vegies and more. 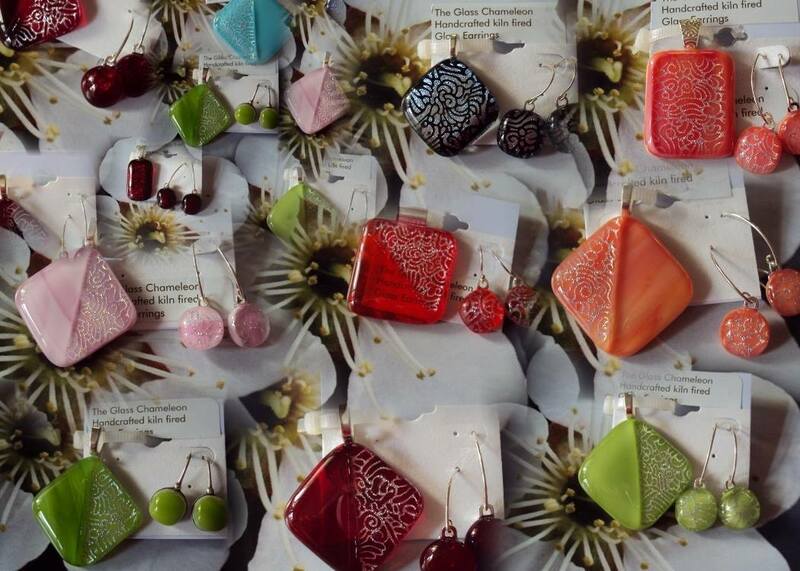 There are 75-120 stalls opposite the Post Office on the Rye Foreshore near the pier. This market runs from 7am – 12noon. On the 4th Saturday of the month, 250 stalls fill the Tootgarook Primary School playground raising funds to support the school. Visit between 7.30am – 12.30pm; the Tootgarook Primary School is located on Carmichael Street, Tootgarook. Held on the 2nd Saturday of the month (excluding January) there is a range of bric a brac, jewellery, clothes, plants, toys, soaps, crafts, fruit & veg, cards, tools & furniture. You will find the Anglican Church at 2a Eramosa Road West, Somverville and the market runs from 9am – 1pm. They all sound great but the Emu Plains one is particulalry interesting.